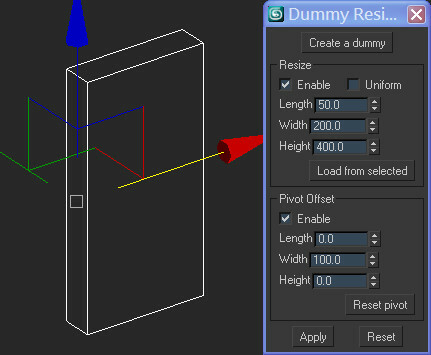 Resize dummy by boxsize ( keep scale in [1,1,1] ). 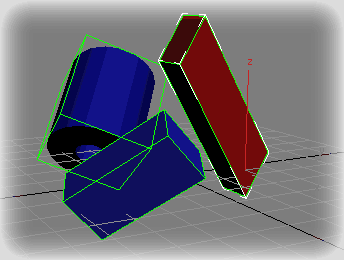 Offset dummy object without translating pivot. This script converts all Dummies (into containers) in the scene that have objects parented to them. It is useful when importing a scene from Maya (pressing the option Send to 3ds Max automatically converts the groups from maya to Dummies into 3ds max). A little Tool to create a Dummy and resize it, using hided Dummy properties. Do not affect the scale values.